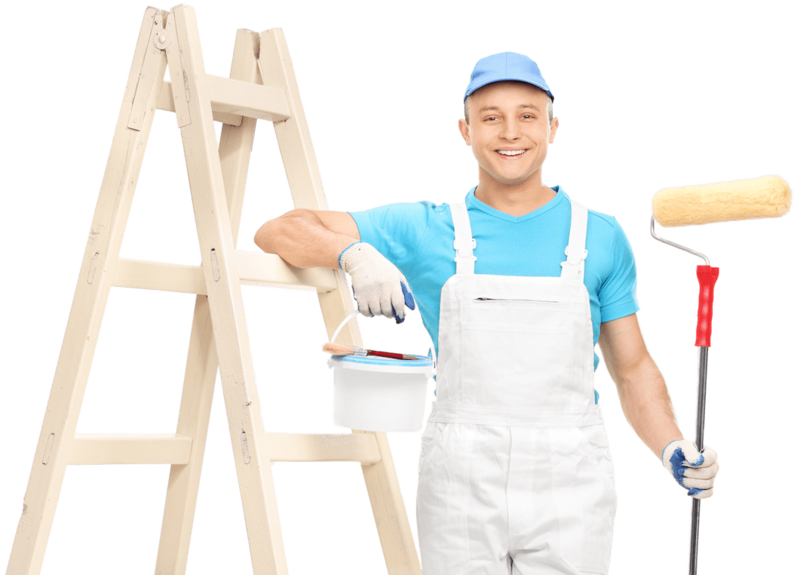 Residential & commercial painting with the quality and service you deserve. 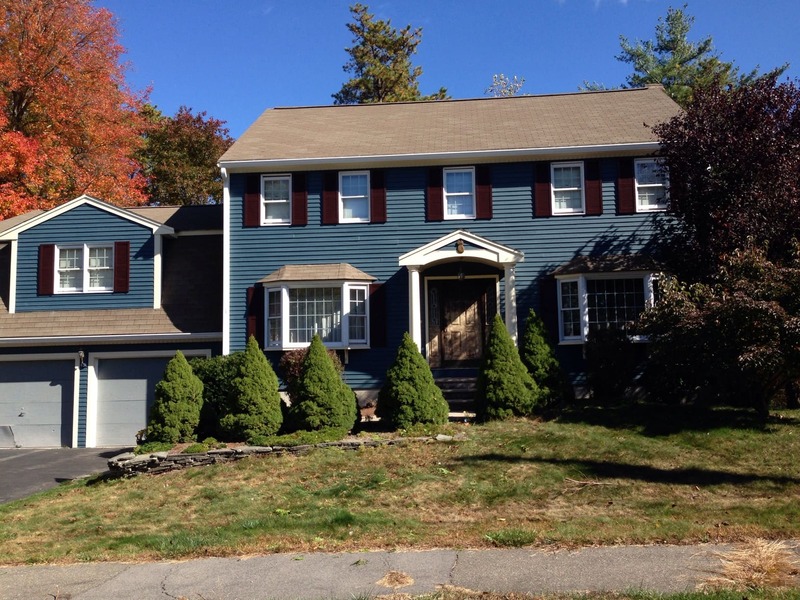 Painting a home is an important step during the home renovation process. The correct combination of colors are key to creating an ideal interior that everyone loves. Whether your home needs its interior or exterior painted, every project starts off with a consultation where we work with you to determine a color scheme you'll love. Finally, our specialists get to work renovating your home with top quality and care. You'll be glad we care so much about our work. We Paint Homes. Really Well. We love what we do and share that passion with every customer. We've helped our community make painting homes a pleasure, not a hassle. From your consultation and choosing the right colors to providing quality service and keeping your home clean, we promise to go the extra mile so you'll love your home renovation for years to come. The colors of your business are an important decision. From helping you get noticed to matching your brand identity, we have you covered. 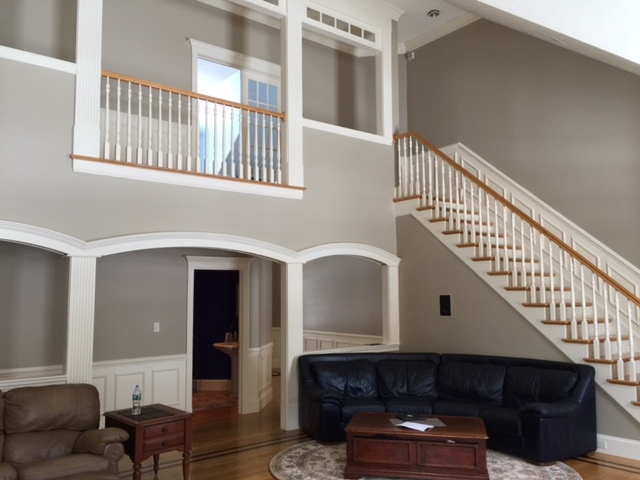 Ulta Home is a quality choice when it comes to interior or exterior commercial painting. Get in touch to speak to a specialist and we'll show you the difference you get with us. We are known for our attention to detail and customer service. With a comprehensive consultation, you can rest assured that the color choices will look great. 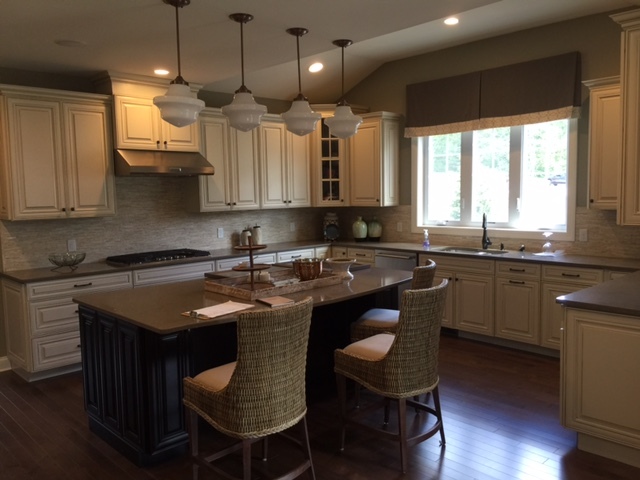 With our expertise, rest easy knowing the job was handled by master craftsmen. If you have a special request, our team will do what's needed until your happy. Everything we do is crafted so that when we say our last farewell, you can trust that the job was done right. You don't cut corners and neither do we. We care for your home or office as if it's our own. We care about every customer. With our reputation at stake, we do everything you need until you love the outcome. Thank you Bruno! House came out great A+. 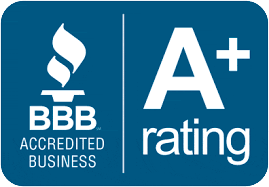 You get first-rate service and results at a reasonable cost. It was a phenomenal experience and I couldn't be happier in my new home! Top notch professional that stands by his workmanship. 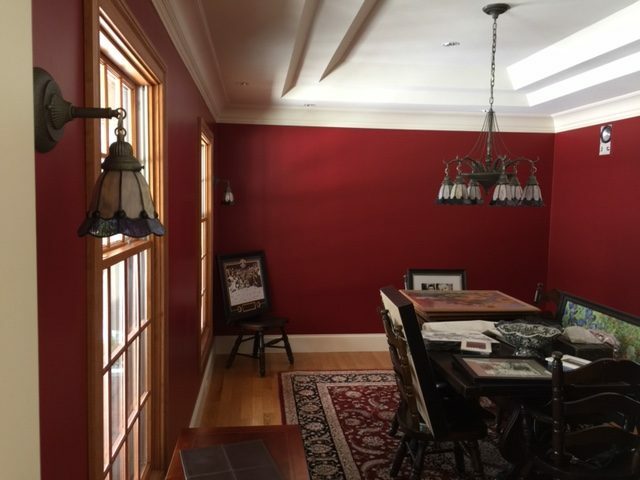 From interior and exterior residential painting to adding a creative touch to any commercial paint job, Ulta Home is happy to be your leading renovation specialist in the MetroWest area! 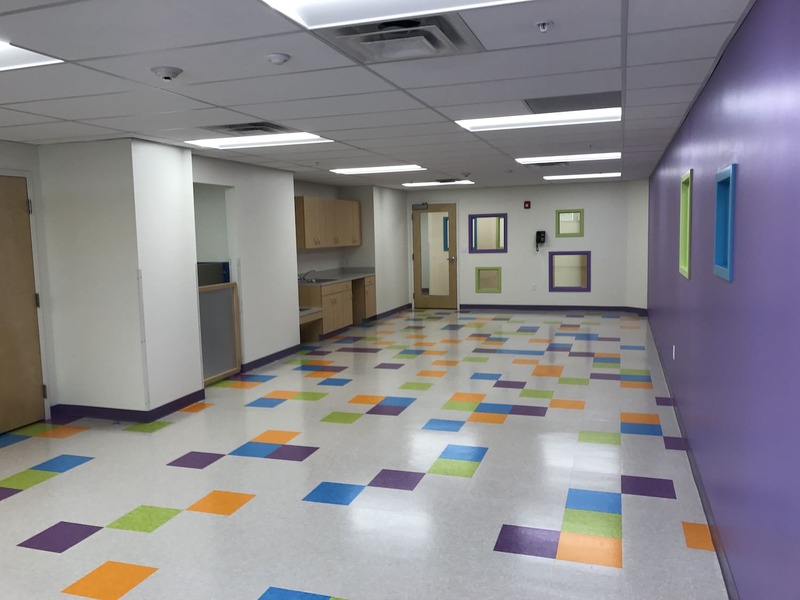 We've helped countless families and companies paint their spaces to bring their visions to life. 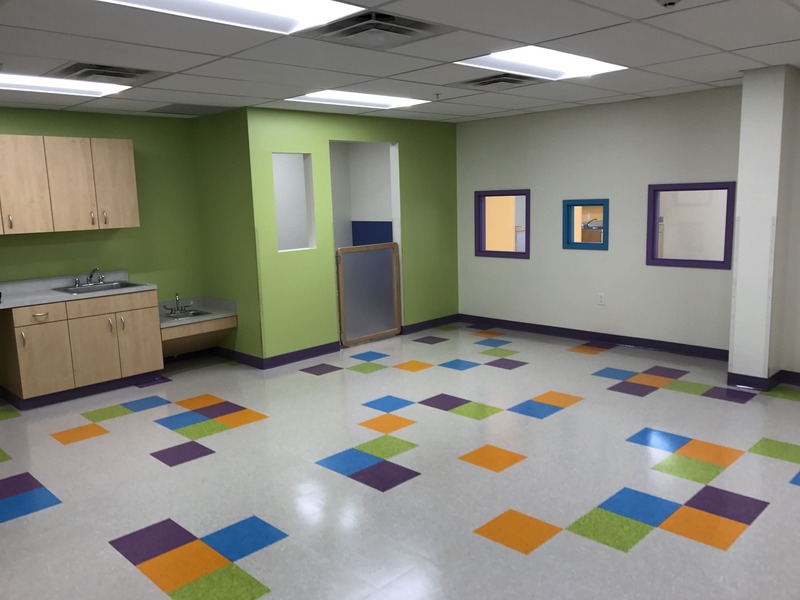 Check out our work gallery to see what we've done for others and to learn why so many others have chosen Ulta Home as their renovation partner. Ready to bring your vision to life? We are! Whether your home needs a high-quality renovation or your business needs a creative touch to bring it to the next level, Ulta Home is here to make your project a success.